We’ve saved a seat just for you. Our church is on a mission to Lead people to Find and Follow Jesus. We hope you’ll join us! Whether you’re “Exploring the Faith” for the first time or you’ve known Jesus your whole life, join us this weekend to take a closer look at Jesus. Life is better in community rather than isolation. That’s why we “Embrace Community” in the form of small groups around here! We are most like Jesus when we are serving others. That’s why we “Engage in Service” in the Church, City and World. See what’s coming up and then register for special upcoming events and studies. 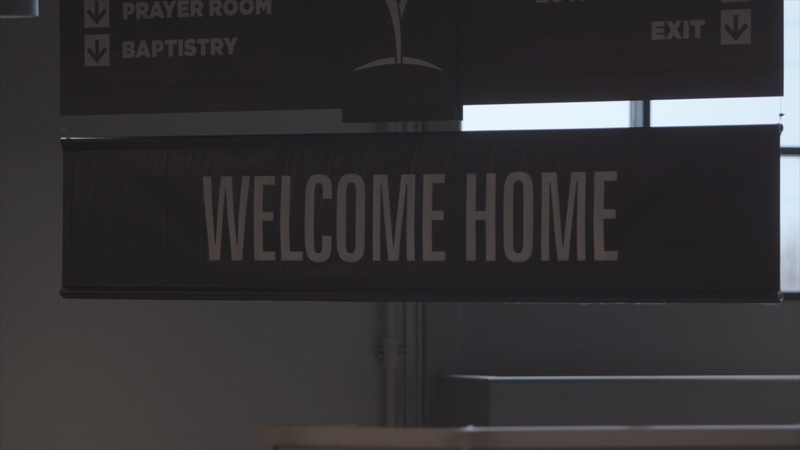 So, what does a typical weekend look like at Harvester Christian Church? Casual Environment – No need to dress up! Inspiring worship with a live band. Relevant messages through Bible-based teaching. Children’s programming for birth through fifth grade. Student programming for middle and high school students throughout the week. Interested in checking us out? Fill out the information below so we can make the most out of your first visit! Which Campus will you be attending? Which Troy service will you be attending? Which St. Charles service will you be attending? Call our office at 636.928.7651 if you have questions. See you soon!